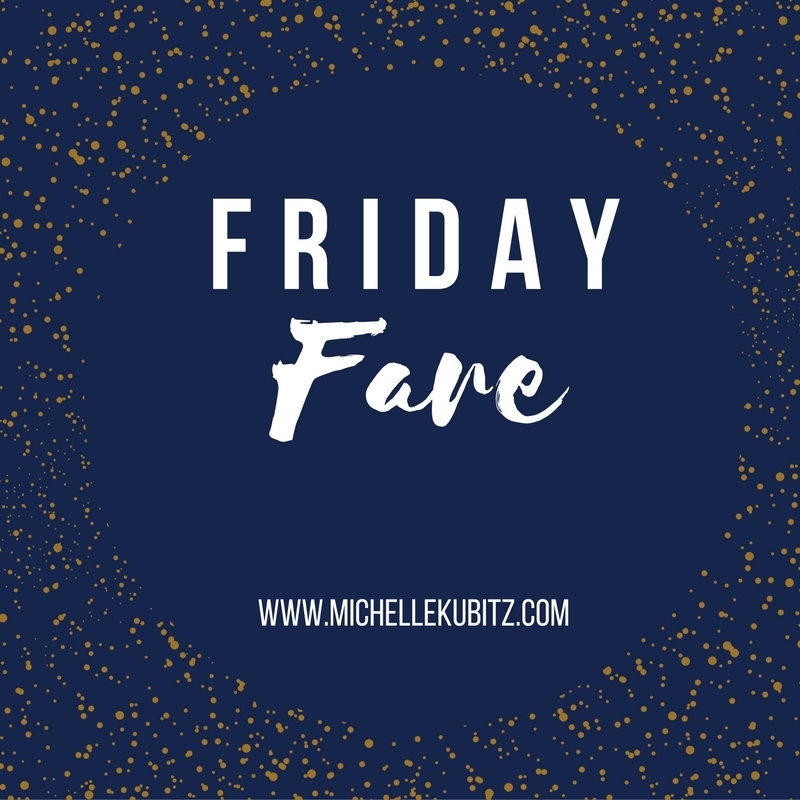 Friday Fare is where I post links to the random articles that have resonated with me during the week. Yeah … that’s kind of what I did this week. Listening: Same ‘ol, same ‘ol. Reading: George Saunders’ “Tenth of December.” Finished “Enchantments: A novel of Rasputin’s Daughter and the Romanovs” by Kathryn Harrison. My heart was a little broken after I read the last pages. “Enchantments” was a sublime read. Fiction Update: Edits on my short story! I had an awesome tea-filled Tuesday evening where I went through the notes and feedback some of my writer friends gave me. I am blessed to have peers that push me to be a better writer.